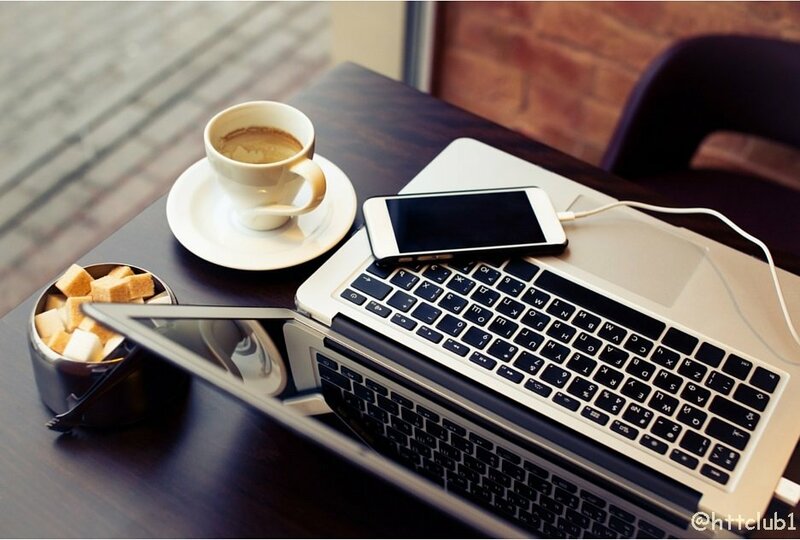 Home » BLOG » Sales & Marketing » Want to know the biggest MICE Trends happening right now? Want to know the biggest MICE Trends happening right now? The meetings, incentives, conferences and exhibitions arena (better known as MICE) is a competitive space within the hotel and hospitality sector. It is an area that continues to grow and individual sub-sectors have specific growth potential this year. Within the meetings sub-sector, the Asia Pacific region is currently leading as the region with the most gains and is forecast to grow by 2.1% this year. The North American region comes in second place with a predicted 1.9% rise. The reasoning for the predicted rises are put down to hikes in rates from suppliers and both the hotels and airline industries enjoying record performances. For the incentives sub-sector, incentive travel performed well in 2015 and the same is expected of 2016 by years end. In fact more than a third of travel industry professionals anticipate spending a minimum of $4,000 per person this year. In the conferencing sub-sector, there has been steady growth in the years between 2010 and 2015 at a very respectable 3.6% and this is expected to continue throughout 2016. In the exhibitions sector, the highest performing category are the shows about building, construction and home-repairs. These shows had an 11.8% year-on-year increase in the second quarter of 2015 and continue to perform well. 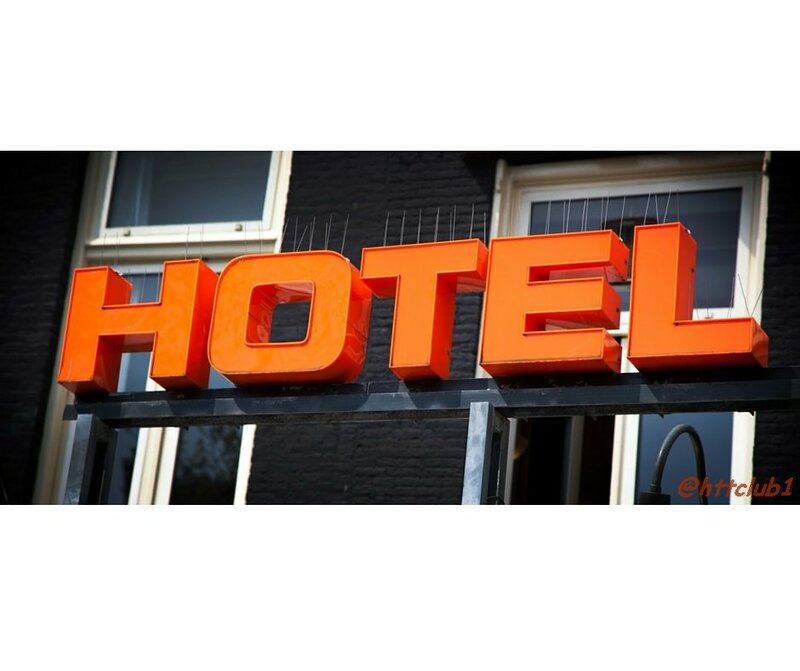 When the overall MICE sector performs well, it also has a knock-on effect on the hotels, food and beverage, and airline industries, who all benefit from increased visitors and their spending budgets. Technology, corporate gifting, food and beverage, and entertainment, all hold considerable sway across the MICE sector with constantly evolving trends. 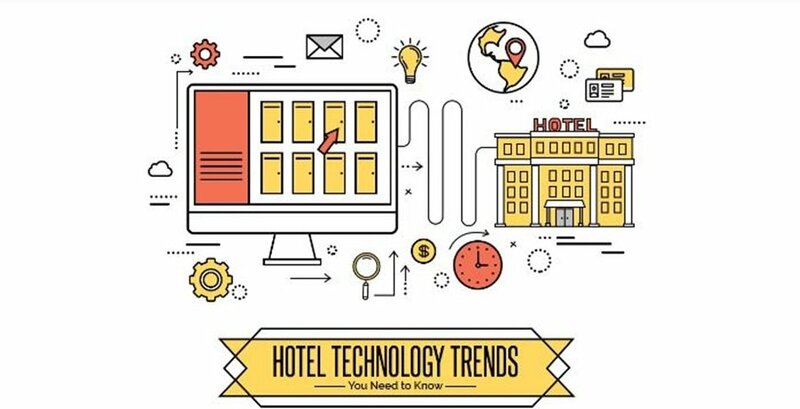 For a deeper level of insight into the trends within the sector, have a look at the infographic created by The Europe Hotel & Resort. A great contribution! Thanks to Michelle Mangan, Digital Marketer for the Europe Hotel & Resort – a five star Luxury Hotel – located in Co. Kerry, Ireland.